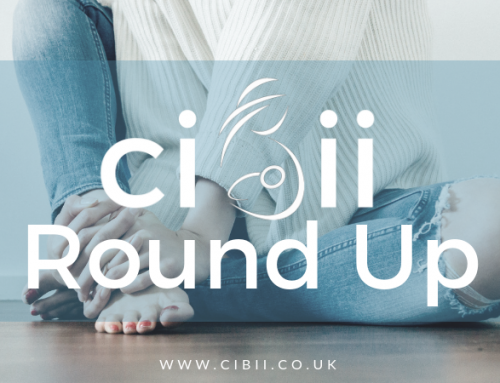 Round Up 27th January | Can I Breastfeed In It? This subtle animal print velvet jumpsuit has a wrap front and a belt to nip in at the waist. This simple and elegant knot front dress features a plunge neckline and front split. Also comes in Curve sizes and a maxi version. This cute polka-dot off the shoulder dress means you can party whilst you breastfeed with ease! This flattering peplum top has a v neckline, and real buttons! 3 colour options available and a great price! This pretty ruffled dress features a double-layer design that is ideal for nursing. Chic stripes with a wrap front for nursing access. Wear with boots for a great seasonal look. With plunge neck, rainbow metallic finish and wrap front, this is definitely a statement piece, and a breastfeeding winner! This light knit top from Quiz features long sleeves and a zip up front for easy breastfeeding access. This sassy satin midi dress is confirmed as breastfeeding friendly, the wrap front is stretchy enough to pull aside! This day dress is designed with a flattering wrap-style bodice and would be fab for work! confirmed as breastfeeding friendly. This soft stretch jersey wrap dress comes in a cute vintage inspired palm print. The neckline and material allows easy feeding access. This vibrant and playful striped swimsuit has front poppers for easy feeding access while you’re at swimming lessons or on holiday! This pretty floral dress feaures 3/4 length sleeves and has a self-tie waist for easy breastfeeding access. Wear this lovely animal print dress relaxed and flowing, or pop a belt on for a more defined shape. The button front will make breastfeeding a cinch. This timeless floral blouse will bring a touch of elegance to your workplace wardrobe!